I am fortunate to have worked on this mix with my friend and colleague, Derrick Ah Sam. In February 2013, Derrick reached out to me about executing a mix he had been thinking about for a while. After countless hours, nights after work, and weekends of getting together for a few hours a day, we released the final product in April 2014, just in time for Jazz Fest in New Orleans. The response has been amazing and this is only the beginning. This is a sampling of some of the sounds of the city that has truly moved my spirit since my first visit to New Orleans for the 2005 Jazz Fest. Here, we’ve reinterpreted and presented this music in a way that is new and fresh (thanks to a very technically challenging and amazing mix by my good friend and DJ, Frank Foreal), yet still pays proper respect to the culture and the folks that create this music. 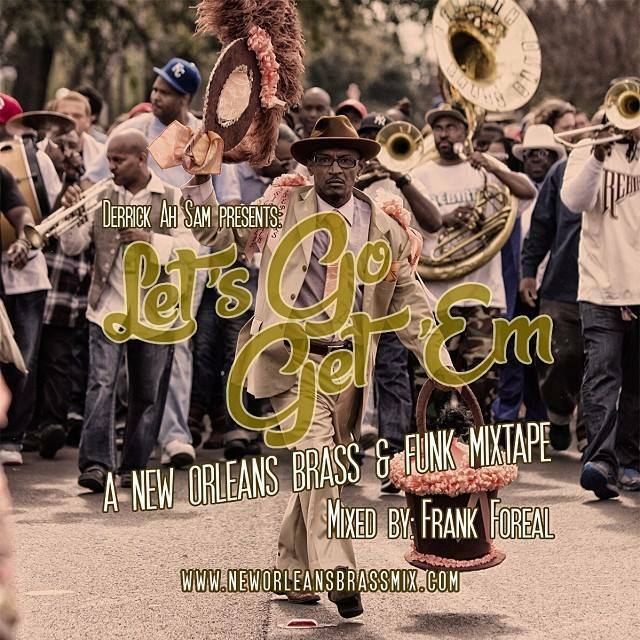 Thus, I found the best way to express my affection is through music and this project, “Let’s Go Get ‘Em”, is my personal love letter to the city of New Orleans. If you like what you hear, we kindly ask that you make a small donation to The Roots of Music foundation in New Orleans. 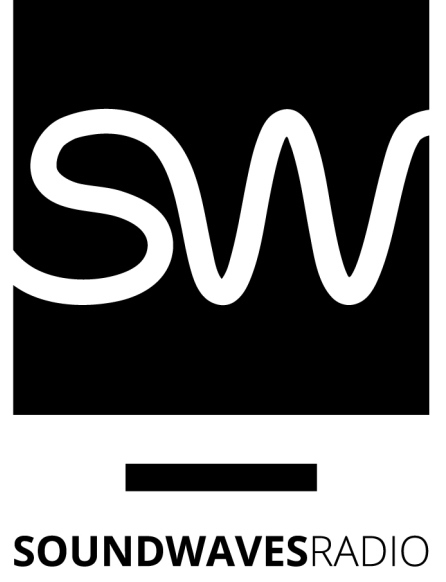 By donating to this organization, you can help empower the next generation of musicians who will continue to carry on the cultural legacy of the music we’ve presented here.